Did you know that a car can lose up to 10% of its refrigerant per year through normal use? This will cause the air conditioning system to lack in performance. If your system is under-performing, it may cause the compressor to turn on more often and therefore use more fuel. 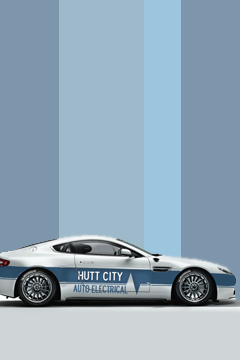 At Hutt City Auto Electrical we have certified technicians and can service your air conditioning system from as little as $130 incl GST plus refrigerant. This covers taking refrigerant out, checking for leaks and putting new refrigerant in. If there are leaks or faulty components we will let you know a price for the repairs to be carried out. Get in touch with us and we will be more than happy to help you.